This is My Biz is partnered with KSLQ 104.5 and Westplex.com. 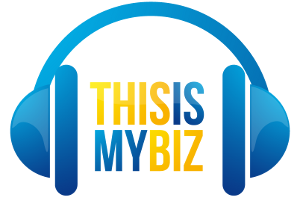 This is My Biz is broadcast on Saturday mornings at 9:30 AM. Businesses featured on This Is My Biz enjoy an extensive advertising package broadcast on KSLQ in addition to the other new media features that help promote each business. Click here for complete information on the ad packages available through KSLQ and This Is My Biz. Contact Shelley Barr if you would like to become a business partner of This Is My Biz.